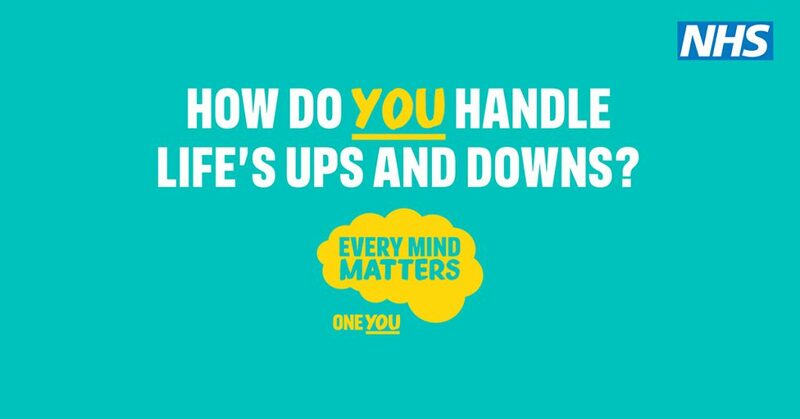 Find out how to manage your own stress and how to support colleagues in your workplace who may be struggling with anxiety or low mood. Two discovery sessions covering the subject of mental health, 28 January 2019 in Nottingham. We all have mental health. But just like our physical health, it goes up and down, directly affecting our overall wellbeing, quality of life and life expectancy. And just like our physical health, there are things that we can do to improve it.